This extra hour will allow for daylight hours to view homes later, so those sellers on the market, be prepared for showings through 7 or 8 pm. 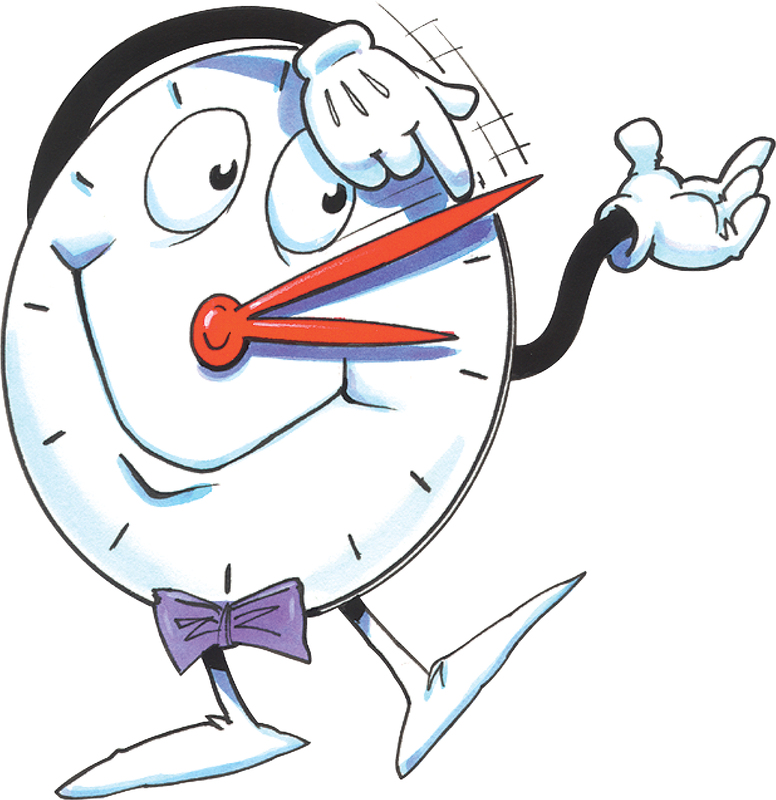 Seeing Daylight Saving Time means Spring is around the corner, and will be excited to see the beginnings of lots of bulbs popping up and seeing bushes and trees budding. Color would be nice to see again! Hope Mother Nature got the email that Spring is on the way! When I first got into this business, not knowing anything about structural issues - except they could cost an arm and a leg to fix, I always was wary with my Buyers if a home had obvious structural issues. After-all, it is those unknowns that could make the difference if the home will be a "money pit". Over the many years, I have taken classes from structural engineers to learn more and more about these issues. You will find many issues with properties that are nearing the hundred year mark, and in fact, one engineer told my buyer to RUN, don't walk from the transaction, as he thought the home only would stand (literally) for another 6 months, and should be scraped. I appreciate that information, and so did the Buyer! Sometimes it is obvious in the foundation, sometimes the floors are not level, or you see cracks all over the home. Not those coming from the corners of windows or doors, but vertical or horizontal cracks. Don't get me wrong --- I AM NOT A STRUCTURAL ENGINEER! BUT, I have seen enough over the years that when I do see significant issues, knowing the next call should be to a licensed engineer if the Buyer wants more information! 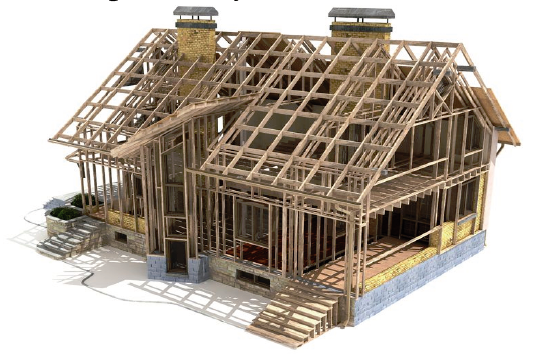 What happens when you view a home that has had structural repairs? I always ask to see the documentation from the engineer who did the repairs, and present to my engineer, to get another set of eyes on the repair. If the repairs were done with a permit, and the City has approved it, the Buyer is probably good to go. I know this, because MY personal home actually had vertical cracks, which I felt were structural when I bought it, but there was a 10 year structural warranty and still had 3-4 years left. The I-beam was off-center, causing lots of cracking throughout the home. The builder came back in (only after I had an independent structural engineer inspect) and repaired all the issues. After all was said and done - it cost the builder $30,000. Not all issues will cost a lot, but should be repaired to prevent the issues from getting worse, and more costly! A relocation family came into town and had a desire for acreage, yet close enough to their daughter and grand baby. Inventory on acreage was rather slim pickings, so there were not many to look at the week they were looking at homes. After viewing a few in Eagle Shadow, they liked the looks of the neighborhood, as it was clean and well maintained. The homeowners take great pride in their properties. There were a few for sale in Eagle Shadow, so we viewed them all, and found one that seemed to check all their boxes. That afternoon they wrote an offer, and was quickly accepted. This couple wasn't in town for long, so they drove back home, and I scheduled the inspections for that Friday. The lot lines were not prevalent, so called for the surveyor to come out to stake the property. The homeowners take great pride in their property, and were only a few minor issues found, and were all repaired. The Homeowners were relocating to an areas within a few minutes of where the buyers were relocating from. Now, that doesn't happen often! Once the Sellers found a replacement home, we could schedule closing. These type transactions are the ones we pray for - smooth from start to finish! 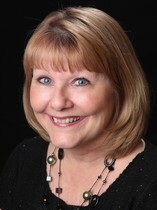 It was wonderful working with the listing agent, a veteran in the business, and very professional! Congratulations to my Buyers, and you have a beautiful home now in Eagle Shadow - Brighton, CO. Enjoy many new memories with your daughter and her family, and hope to pop in and see what you have done with your house to make it YOUR HOME! If you have thought about buying a home on acreage, let me know, we have several all over the metro area. It is always a pleasure working with a past client and when this Buyer called and said it was time to find another property, we got to work right away. Knowing what she liked, and what her goals were, we looked at a few, and the next day wrote on a brand new home. It was a spec home almost complete, so a fairly quick move-in was available. Lincoln Creek is in Parker off Lincoln & Parker Road. William MRK is building patio homes in this community that works perfectly for this Buyer. It has wood flooring, beautiful upgraded kitchen with granite and stainless steel appliances and has huge windows allowing for good natural light throughout the home. The basement has been framed, so won't require much to finish it off for double her finished square footage. Congratulations on your new home, and best wishes for wonderful memories in this next chapter! Thank you so much for allowing me to assist you with your new home purchase, it was a pleasure! 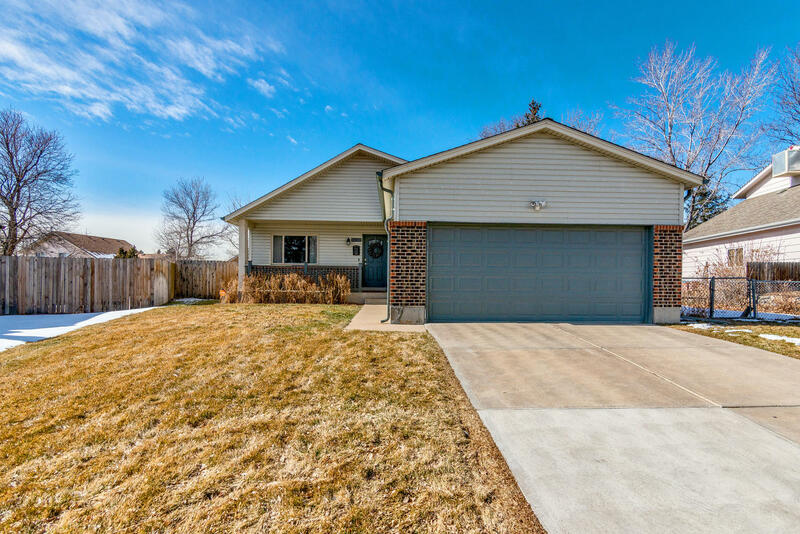 Looking for a home in Arvada? Are you looking for a home in Arvada? Arvada is located in the Northwest quadrant of the Denver metro area, and is a good commute to Denver and good access to go into the mountains! Arvada has 39.41 square miles, so you will find trendy properties closer to downtown Arvada, to sprawling homes on acreage! Today, there is quite an array of homes for sale ranging from $199,000 all the way up to $1,500,000 and built from 1900 to a new build. This includes attached properties and single family homes. Is this your first home, move up home or are you relocating to the area? There is something for everyone. Looking for a park near by? How about a home fully remodeled, and ready to move in? This home has 5 bedrooms, 3 bathrooms, and a total of 2,334 total square feet! It shows beautifully! With the interest rate creeping up and troubles with the government on and off shut-down, think the public is waiting to see what will happen in our market. The following data is courtesy of Joan Cox - House to Home, Inc. Buyers - inventory increased this month, giving Buyers more inventory now to view before making a final decision. There are times you even can think about a purchase overnight, and not "lose the bid". This time of year usually starts showing a bit of an increase, but the frequent snowstorms could be hampering the brisk activity. As been the case over the last several years - the price range between $300,000 and $500,000 has been the “sweet spot” and these homes are the ones garnering the most showings and offers at list price. Sellers - Pricing your home is very important, and not start too high, or you will be sitting on the listing for a while. If you don't have showings, you won't see an offer! If you are thinking of selling, but worried you won’t find a replacement home, I can enter into MLS the fact you require a contingency of a replacement home. Pricing a home is very important in this current market, and here is a chart showing how our median prices have shifted over the last few years. Here is a chart showing when the Sellers are getting closest to their list price. Depending on what time of year you list, pricing is strategic. Denver’s unemployment rate has been slowly increasing and currently at 3.3% for December. Still very low comparing to the national average of 3.9% in December. Colorado’s population is 5.557 million, with the Denver metro area seeing 3.075 million and Denver proper is 683,096. Denver has outpaced most large cities across the Country and expect to see by 2020 a population of over 3.3 million. We are seeing many corporations relocating their headquarters or putting in a hub into the Denver metro area, creating job growth. Lockhead Martin anounced they are hiring many more employees. Our state government is working hard on affordable housing issues for both the elderly and first time home buyers, with so many relocating into the Denver metro area. If our traffic issues would decrease, we could retain more of our residents. It can be quite frustrating. 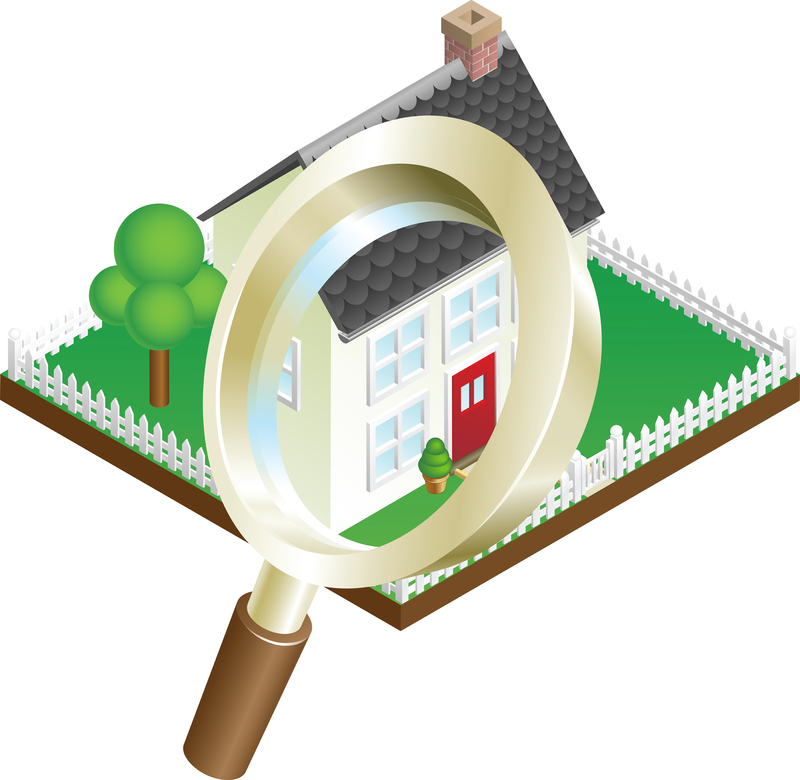 Homeowners - if you have thought about selling and like like a home evaluation, please let me know, I will contact you right away. Relocating to Denver, and need some advice - see my Relocating to Denver information. 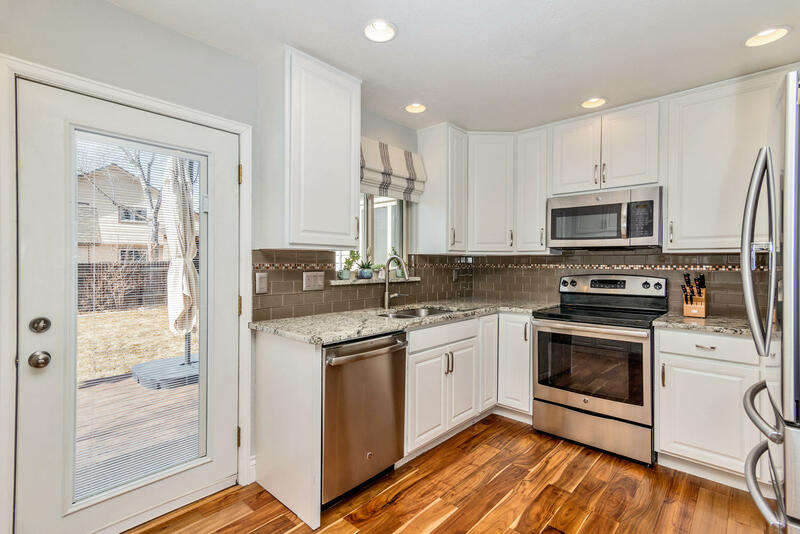 This home features a remodeled kitchen with white cabinets, granite counter tops, stainless steel appliances, and additional cabinetry has been added along with a pantry and breakfast bar. The Acacia hand scraped hardwood flooring is beautiful! The open floor plan is perfect for those that love to entertain and it all flows well. Three bedrooms (including the master) are on the main floor. The spacious Master Bedroom has plentiful closet space, and a master 3/4 bath en suite. The bathrooms have all been remodeled and are gorgeous. Downstairs you will find a massive family room with plenty of space for furniture and even games. There are two more bedrooms - one of which is very large and used as a playroom/game room. The laundry room is located in the basement. There is a large trex deck with room for outdoor entertaining, many garden areas with flowers and a shed for storage of yard equipment. There were sprinklers added, and is fenced. The garage has an EV charging outlet for electric cars, and is Tesla approved. The A/C and electric panel are one year old. This home shows definite pride of ownership, and is ready to move in! Don't miss out on this opportunity! Call today with your showing - showings start Friday - February 15th, 2019. Looking for a Home with Acreage in the Denver Metro area? Thinking you want some space between you and the neighbor? You can purchase a property with 1+ acres all over the Denver metro area. Some are a bit further out of Denver proper, but it all depends on where you prefer to live. 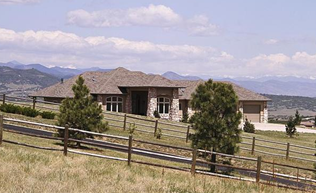 Most of these homes allow horses, and some allow farm animals, and within 20 minutes of Denver City limits. Homes currently available within Cherry Creek School District. These homes have a median price of $2,062,000, built from 1932 to 2019 and have a median days on market of 140 days. None of the above listings are short sales or bank foreclosures. If you are looking for a barn, out buildings for additional storage for toys, extra cars, or just a place to hang out, there is something for you! Two of the above listed properties have garages with NINE spaces! If you would like to see these homes available in the following Counties - give me a call, will send you the list! When buying property on acreage you will find wells and septic system that need to be inspected prior to closing. For more information on how you can buy a property with acreage, give me a call and we can discuss your options! 1. The Sales Representative is very helpful, but when it comes down to it - they work for the Builder, NOT the Buyer. 2. When something is or seems wrong, you are the only one to make any noise to HOPE the builder fixes your issues. When you have representation, you have a REALTOR® community behind you. It doesn't take long for bad news about a builder to spread in our cirles! 3. Many times a Builder will offer incentives, but sometimes these options are not out in the open, and if you don't know to ask, you are missing out on some closing costs or upgrades paid for by the Builder. 4. REALTORS® know the value of homes, and how would a potential buyer know the value without access to the MLS? I recently showed some custom homes where there were NO comps without several miles to justify the price. 5. Buyers get excited once looking at brand new homes. All the beautiful finishes, knowing when they move in, that brand new smell, and no one has lived there before. Did you pick the right lot? Does it face North (here in Denver January can be miserable!)? Does the lot back to open space or power lines/transformers? When buying new construction you should always be thinking of resale value too. When you build from a "dirt-start", you are able to go to the design center to pick your colors and options. The builder won't discourage you to upgrade to the hilt, but will it appraise? I have seen/heard of some Buyers that had a low appraisal, and had to bring extra money to closing to cover the shortage. 6. During the process of building the home home, there will be walk throughs provided by the Builder, A REALTOR® will accompany a Buyer on all walk throughs and point out things of interest that the Buyer should know or be aware of. A few years ago I had a potential Buyer ask why he needed me to buy a brand new home. I met with him, and explained my value to his purchase, and I was with him when he decided to write on a brand new home. During the process, the Builder had agreed to a couple of things the Buyer asked for, and a month prior to closing, these were still not addressed. The VP of this Builder was at our closing because these items were NEVER addressed, but were in writing. He got a check from the Builder at closing, due to being represented! If you have decided on a brand new home, and would like representation, call me. I have assisted many Buyers over the years with their brand new home!